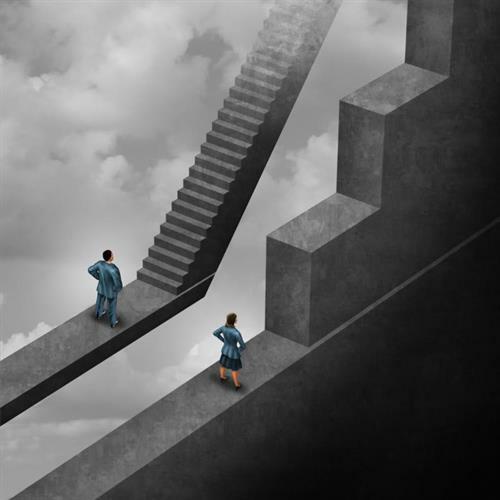 Gender pay equality remains elusive today. Even more than 50 years since passage of the Equal Pay Act, and nearly 10 years since the Lily Ledbetter Fair Pay Act became law, woman’s unadjusted annual salary ranges from 78% to 82% of the amount earned by the average man in an otherwise equivalent job. Despite widespread awareness of the gender pay gap, many companies continue to do little to resolve the inequity. What do we, as business leaders, need to do? Join Cassandra Faurote, President of Total Reward Solutions, and women's leadership expert Julie Kratz for breakfast and a discussion on why gender pay equality is important and how you can drive change in your organization. You will walk away with insight and ideas to help stamp out gender pay discrimination once and for all. A continental breakfast is included.